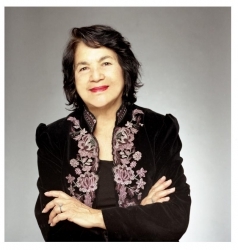 The MLK Living Legacy Celebration continues with a keynote address by Dolores Huerta at 7 p.m. Monday, Jan. 27, in the Student Union Jordan Ballroom. 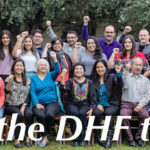 Dolores Clara Fernandez Huerta is a labor leader and civil rights activist who, along with César Chávez, co-founded the National Farmworkers Association. That organization later became the United Farm Workers (UFW). Huerta has received numerous awards for her community service and advocacy for workers’, immigrants’ and women’s rights. 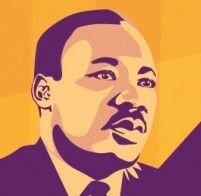 At the keynote event, Boise State University Symphonic Winds will present the regional premier of “Homage to the Dream,” a new concert piece written by Mark Camphouse commemorating the 50th anniversary of the “I Have a Dream” speech delivered Aug. 28, 1963. by Dr. Martin Luther King. The Symphonic Winds are conducted by Marcellus Brown.